Like always, I am happy the weekend is upon us! I have a few things to catch up on and am looking forward to having the weekend to do so. I also may be meeting up with a friend from my Hawaii days this weekend, so I am very excited for that. And speaking of work, Dear Bizarre Lessons, For real- what were the creators of the book thinking? Like mmmm- what English is necessary for Koreans to know? Oh I know! Outdated Dance moves! Sometimes I love the books because I really don't have to lesson plan, which is a nice break from 'real' teaching, but other times the lessons are just so odd. 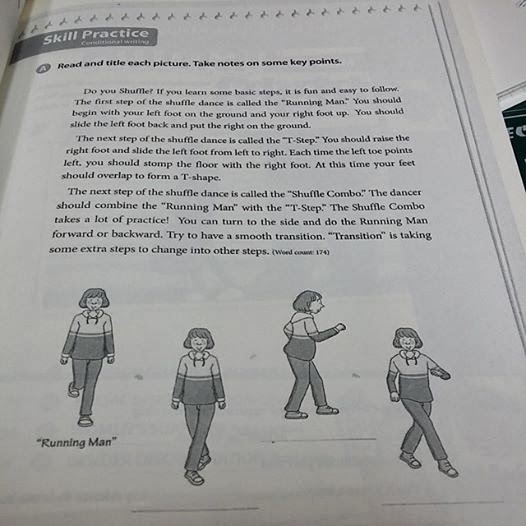 This week I taught the "Running Man"- "The Shuffle" and the "T-Step". And by teach -I did NOT demonstrate. 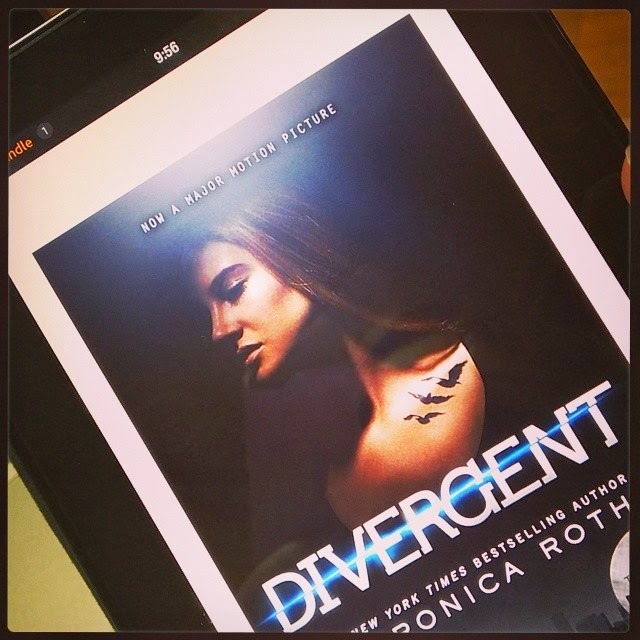 Dear Divergent, I have finally started reading you- even though the movie comes out tomorrow back in the states. My goal is to finish the book by Saturday morning. The movie doesn't come to Korea until April, but I still want to challenge myself and binge read. I am about 25% done with the book (as of 11:42 pm Thursday night) and I am really enjoying it so far. Dear Dad, I am so beyond excited for your visit. Now that it is official, I am allowing myself to be truly excited! I can't wait to share Korea with you. I can't even imagine all the stares you are going to get. I look forward to watching you walk around here. And we have some exciting news! Dear Tokyo, I can't believe it, but we will be visiting you in a little over two months! Tickets and hotel are booked. Matt and I decided to take a combo birthday trip back to Japan to visit Tokyo. We will be doing one day at Tokyo Disney and the other two will be for exploring the city. It will be a fast trip, but so so worth it. Sammy at To Days Like This, shares all about her overseas tattoo experiences and really gave me a lot to think about. I don't know if I'm brave enough to get one, but I really enjoyed reading about all of Sammy's experiences. PS- If you didn't catch that- Matt and I have extended our Korea stay for another 7 months past the end of my first year contract. We will now be leaving Korea around May of 2015. (At least, that's the plan.) I figured I could announce it on the blog since most of our family and friends know the news already, and if you didn't- SURPRISE!